Our energetic sessions and classes empower people to heal, and we want you to feel the same way. We operate Medical Qigong or Chinese Energetic Medicine services in the Washington, DC metro area in Germantown, MD and Frederick, MD. Our holistic consultations and energy work can allow you to regain balance so your body can heal. Medical Qigong or (energy movement for healing) is the parent of all Traditional Chinese Medicine (TCM): Acupuncture, Herbal, and Tuina, and creation of the system of healing dates back over 5,000 years in ancient China. Practitioners are taught in different systems of Qigong, which often involves hundreds to thousands of hours of training in meditation, qigong movements, internal energy movement, external energy emission, and other advanced therapies. 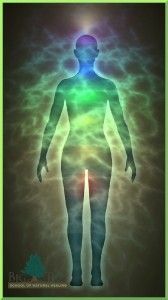 Many people think that Medical Qigong and Reiki are similar, which they are as both are valid energy healing practices. There are many differences though. There were four Japanese versions of Reiki created around 1914. The word and practice are possibly derived from Daoist meditation techniques (qigong practices) where the Chinese word literally means “inward training,” and some of the founders like Usui studied in China and Europe before developing their versions of Reiki. 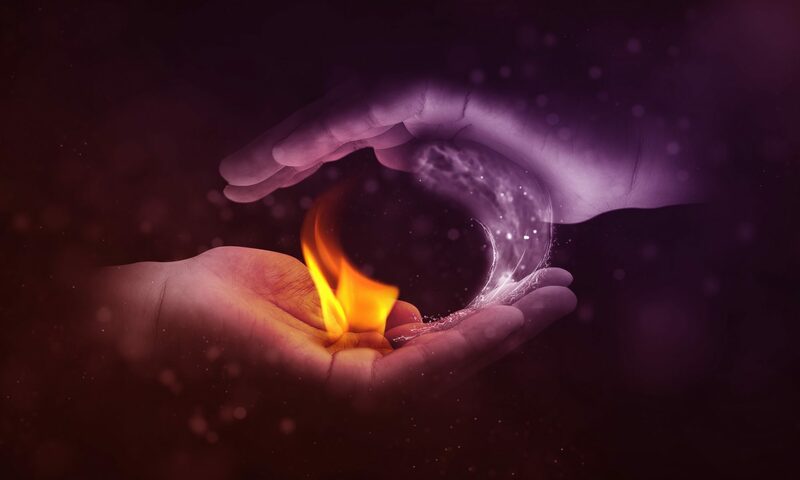 Although there may have been initial connections to the start of Reiki, the practice has its own system of healing and energy understanding that’s more determined by each individual practitioner. Many Reiki systems include Reiki levels 1 & 2 in a 2-day workshop and Reiki Master in another 2-day workshop. For Qigong study, most legitimate programs have an initial training of over 200 hours (with clinical practice) for the basic level, but it is important with either practice to understand the practitioner’s training and years experience. Many people are struggling to find a resolution to their health problems. They feel the back pain, depression, overwhelming emotions, or even more serious illness, and wonder why this is happening to me? We’ll find out the what and why behind the illness, not just treat the symptoms. We view all the different body systems as one unit and want to get a complete understanding of what is occurring within and around you. We’ll find out about your current physical, emotional, and mental states so we can help you heal in the fastest most comprehensive way possible. Grasping the root cause of the problem you’re dealing with is our goal. This amazing experience gives you the confidence and the energy you need to take on the issues you’re dealing with as we help you step-by-step in getting healthier. Preventative medicine is the best form of medicine because it’s our job to help you stay healthy so that you can pursue your dreams. Our emission therapy, prescription exercises, and meditations will help you maintain and strengthen your body so that you can keep your body’s environment clean and healthy. Please look over what our website has to offer and contact us at any time for more information or to schedule an appointment.